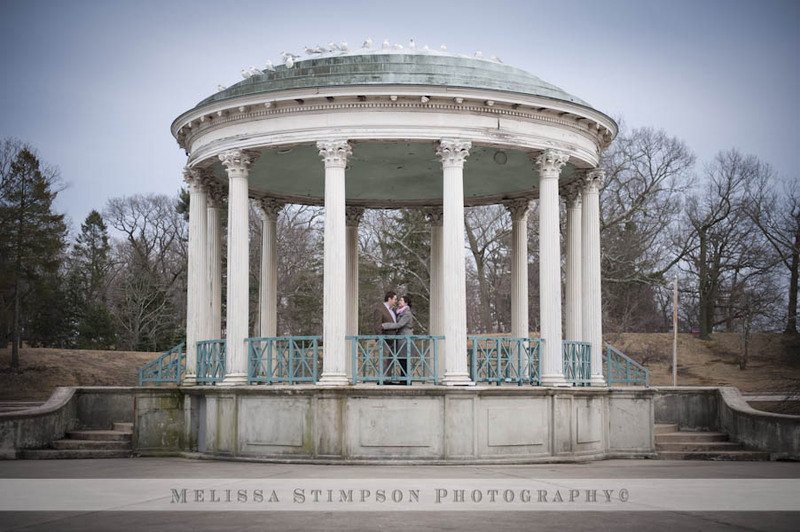 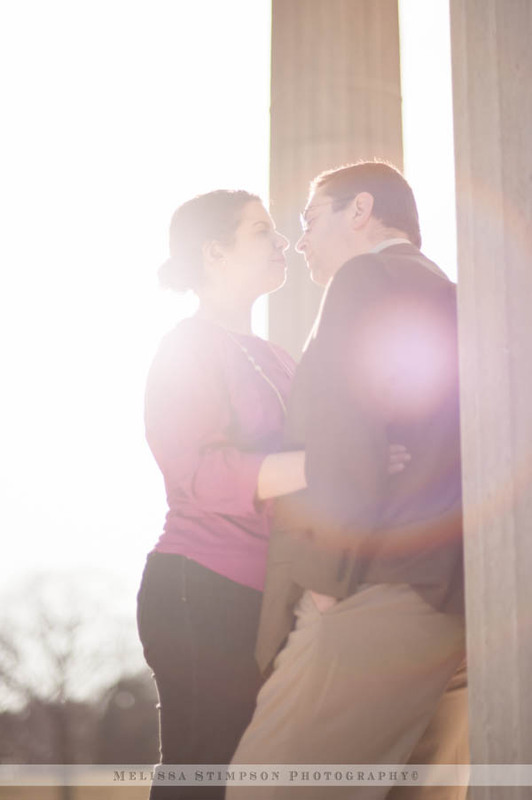 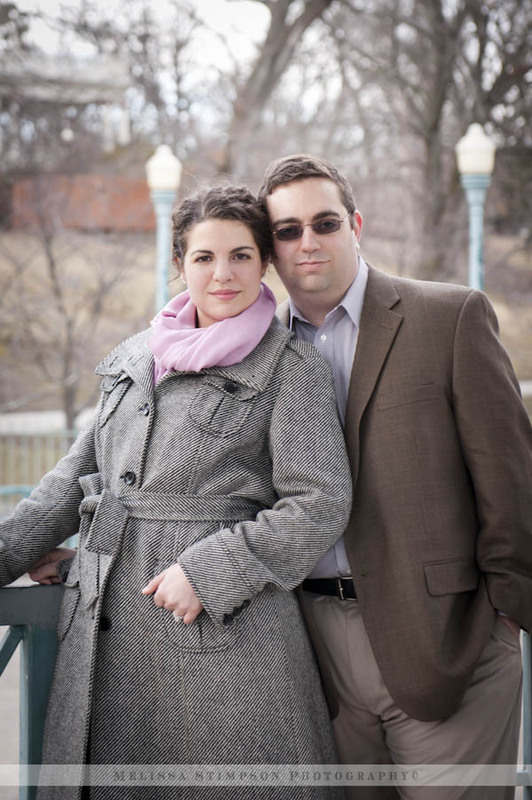 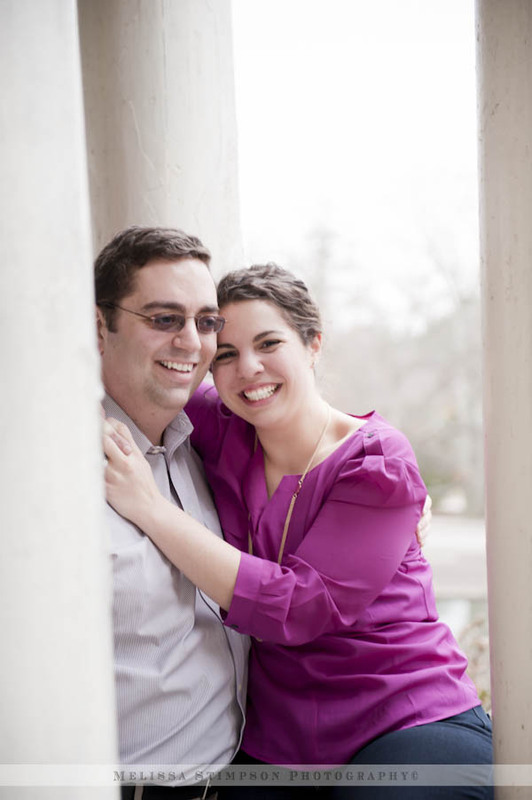 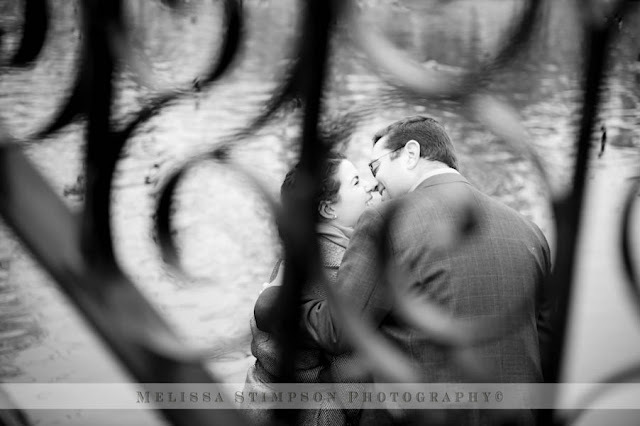 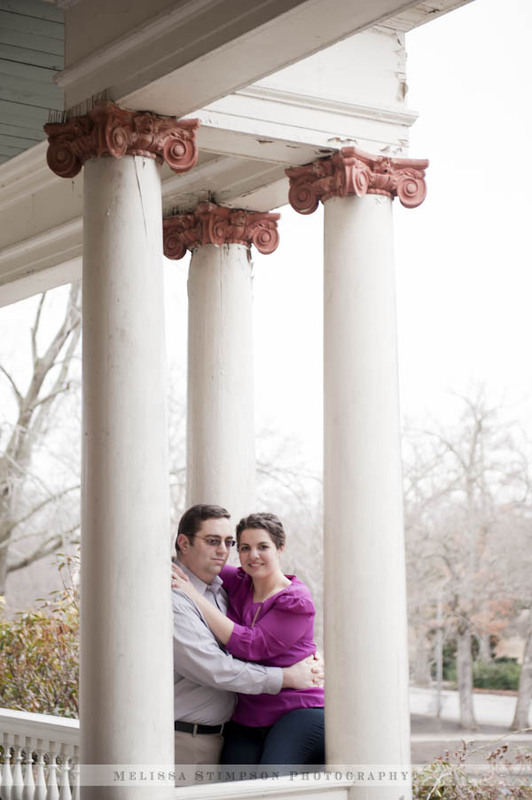 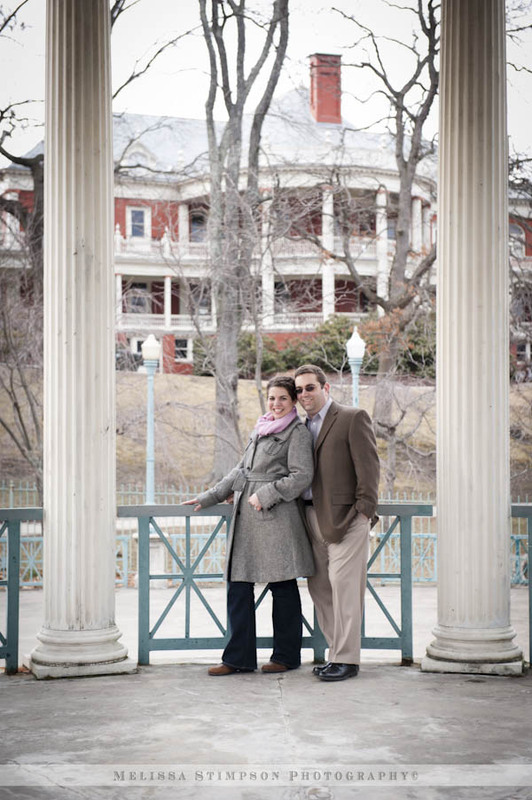 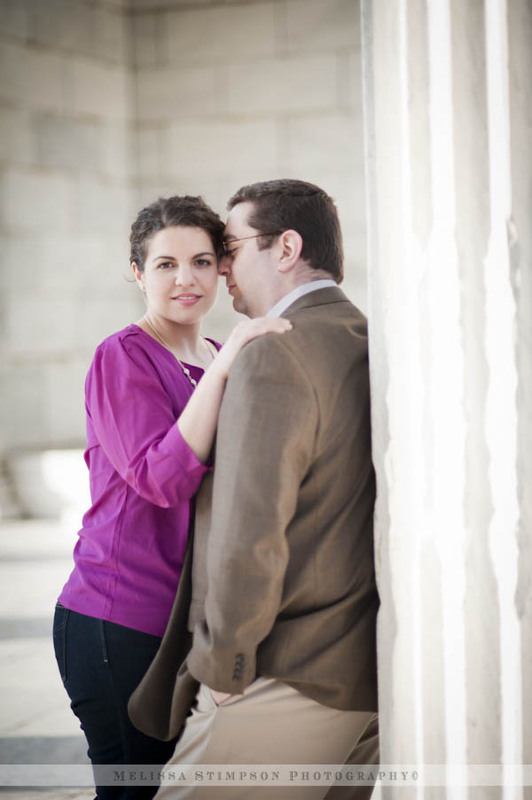 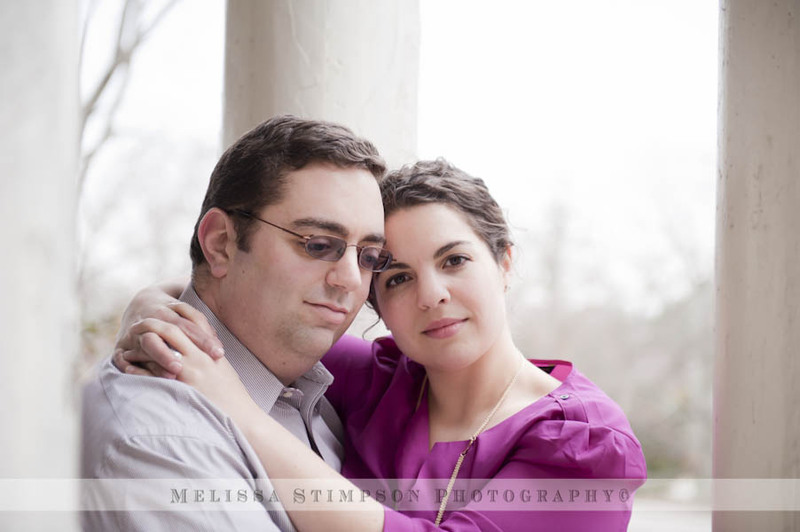 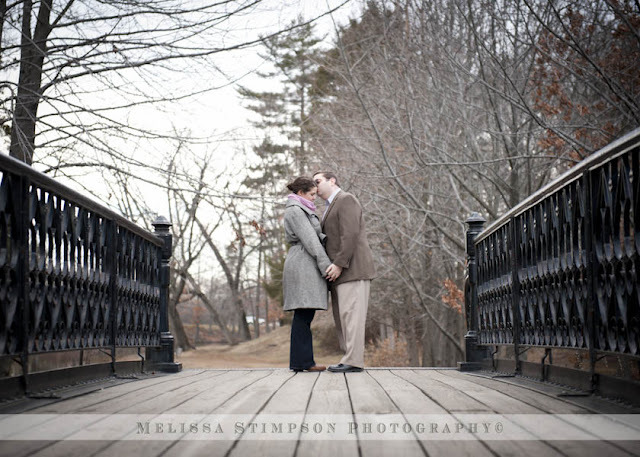 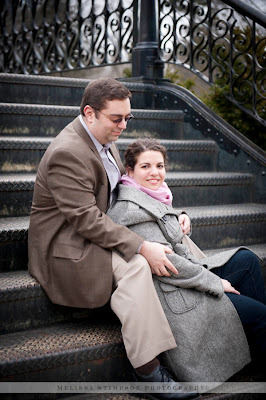 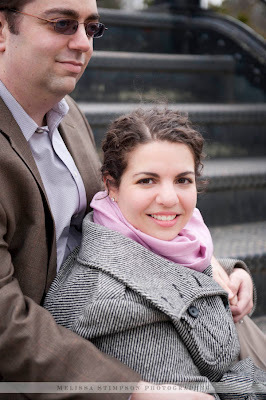 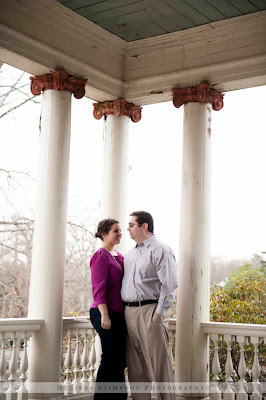 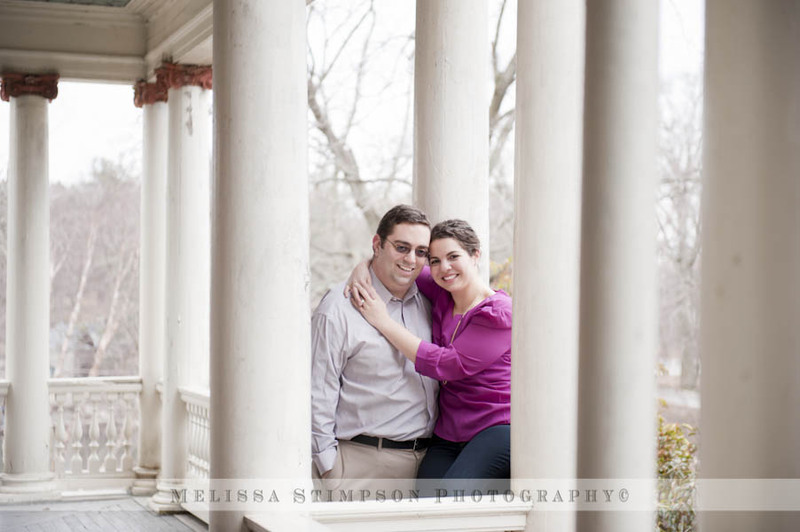 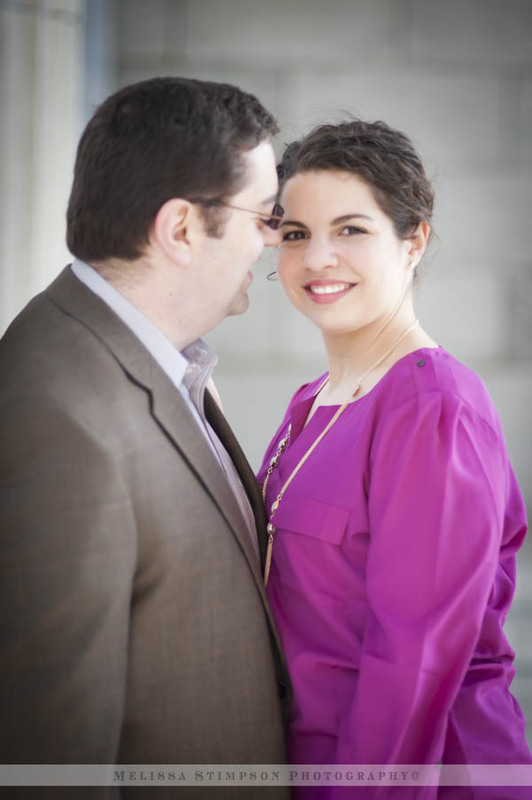 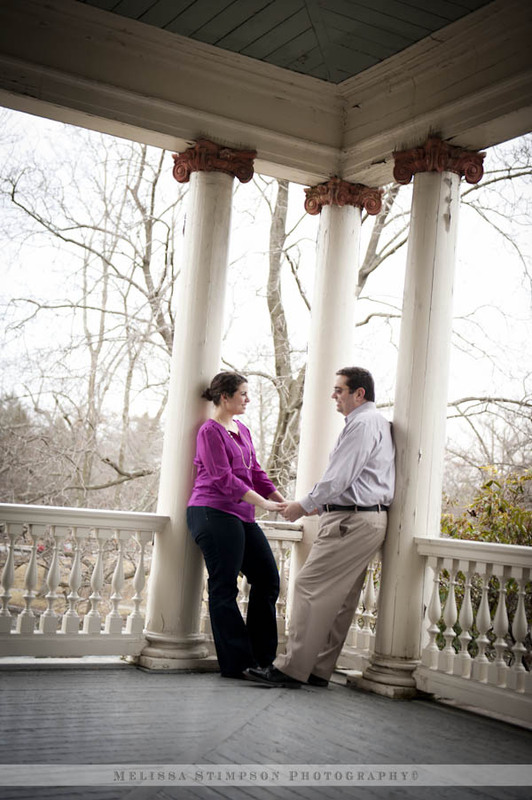 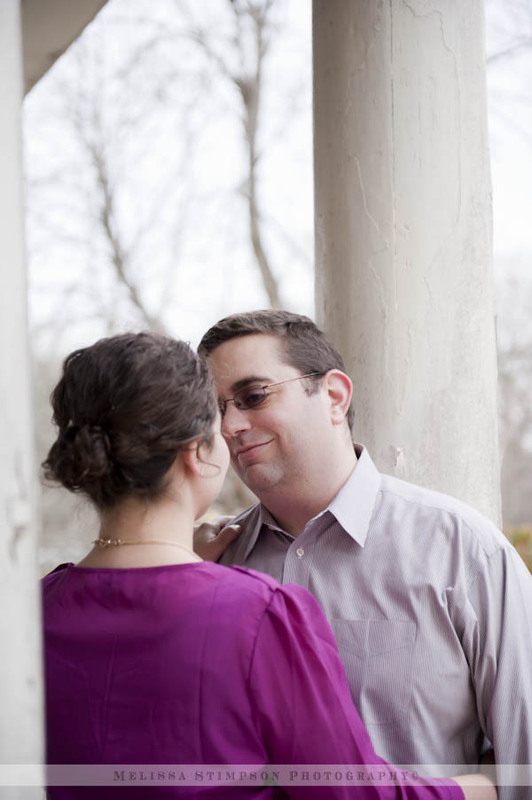 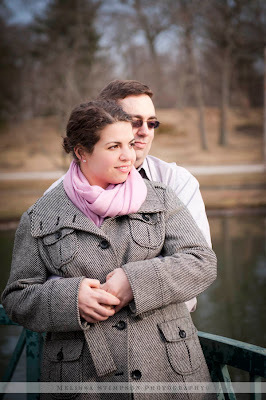 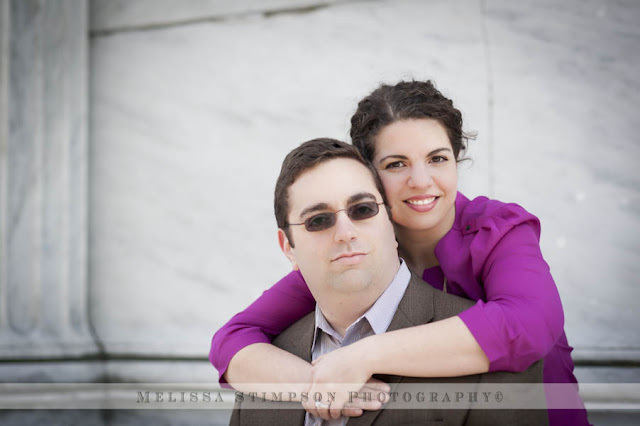 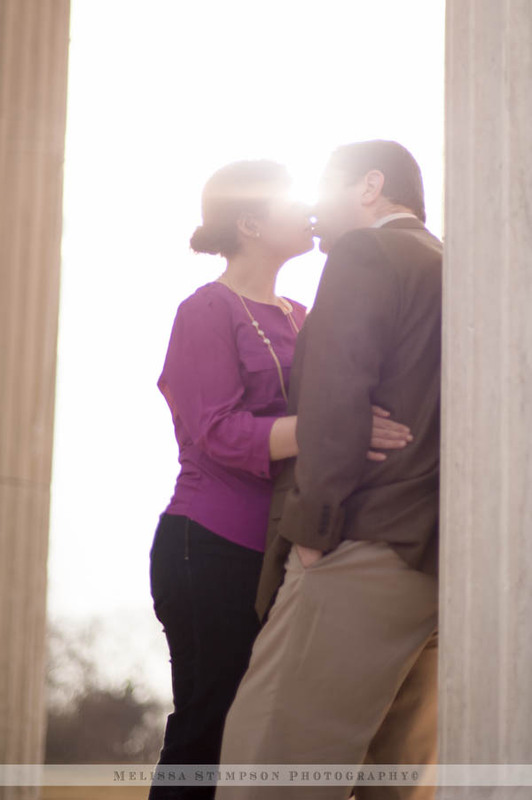 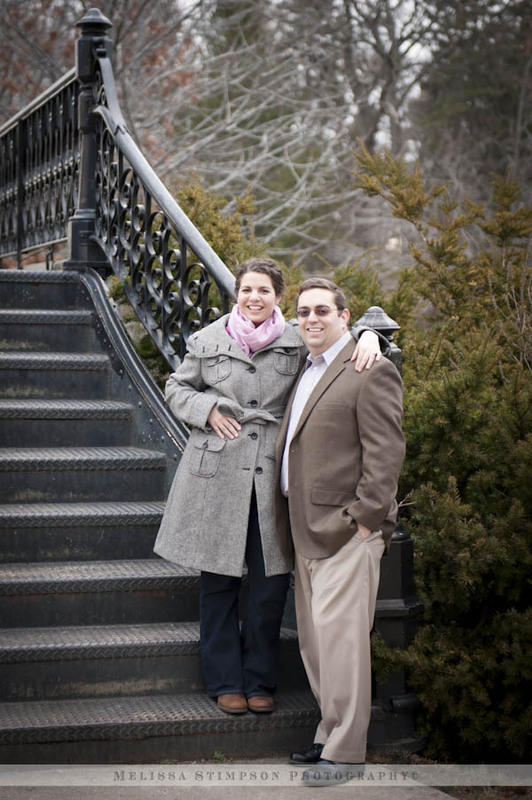 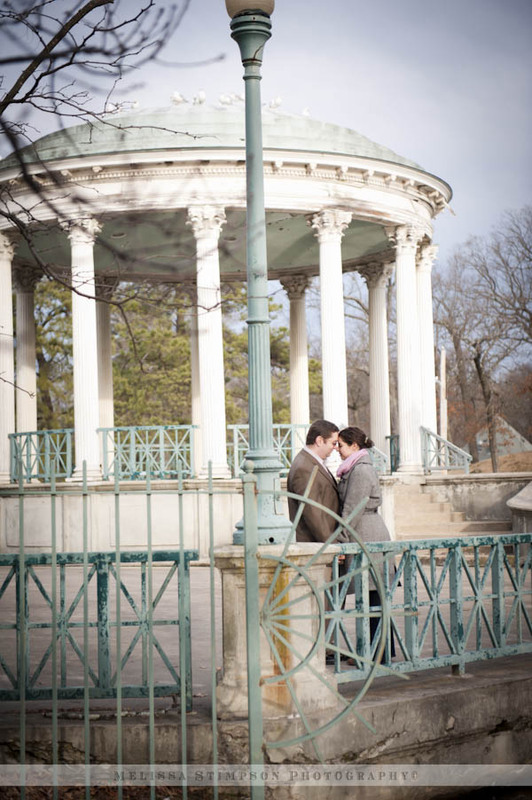 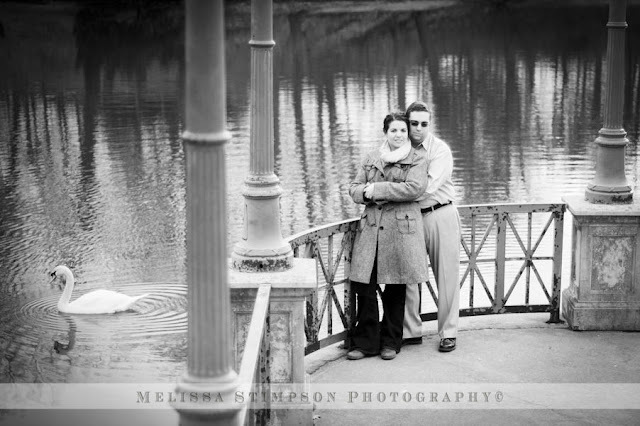 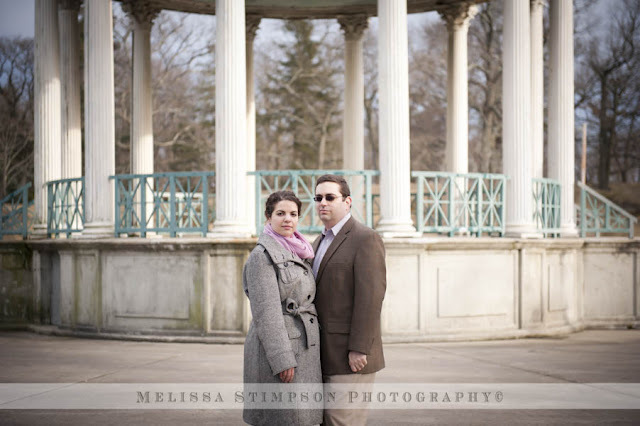 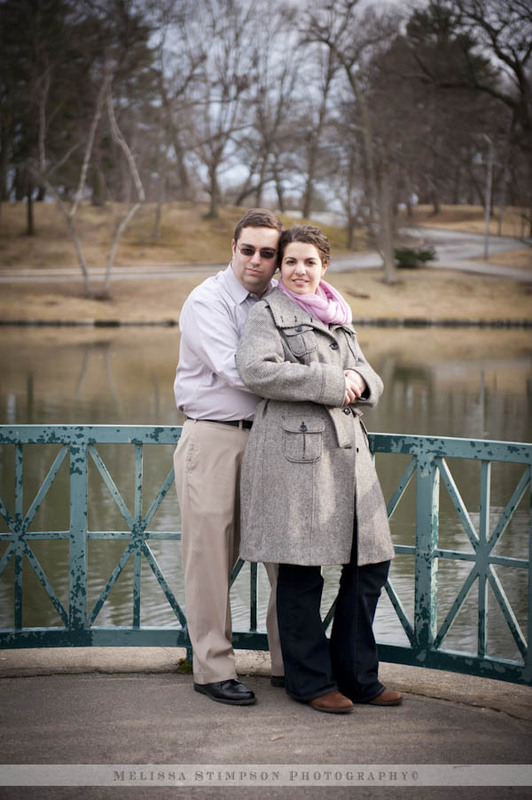 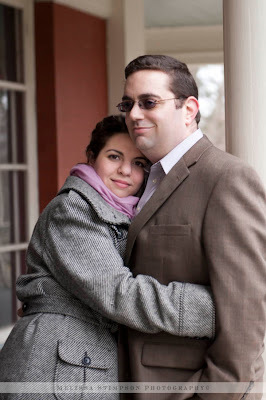 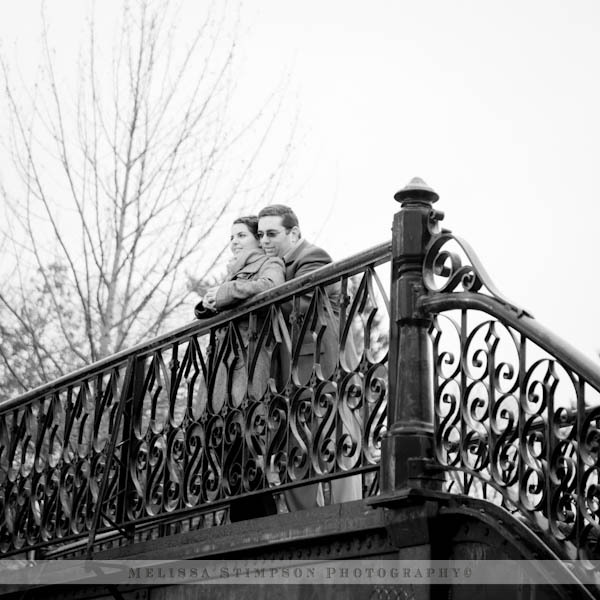 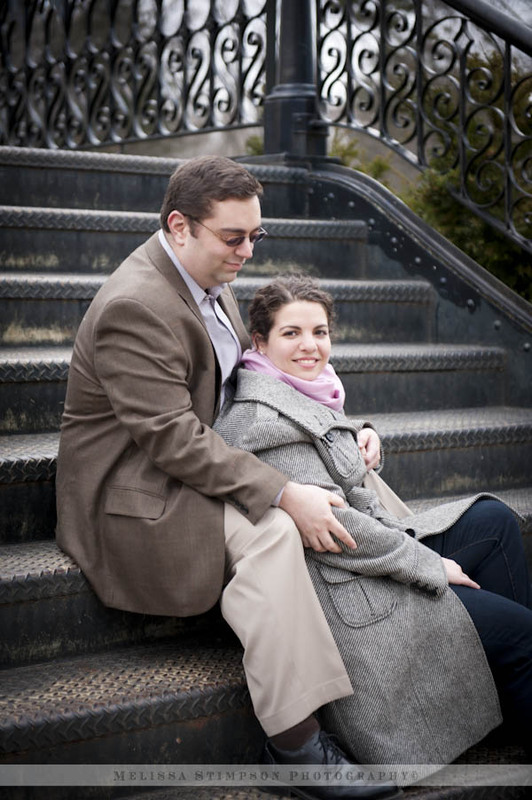 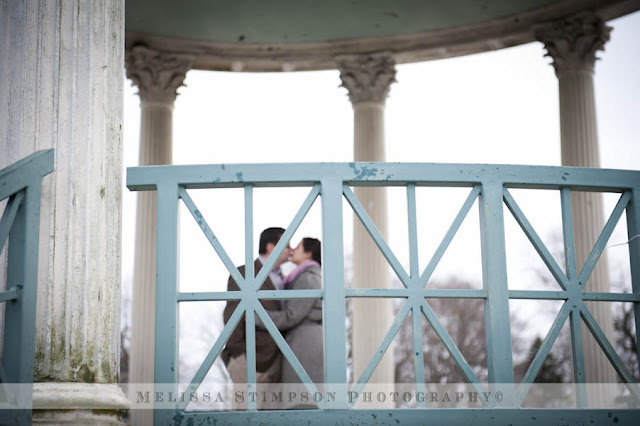 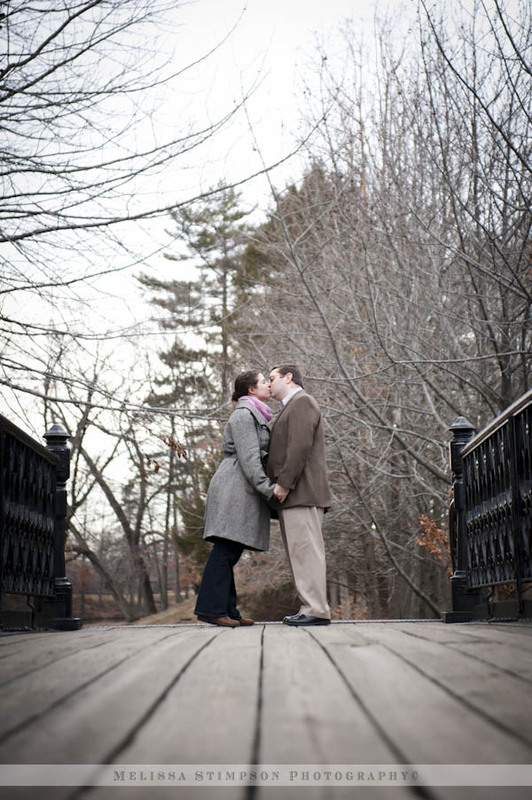 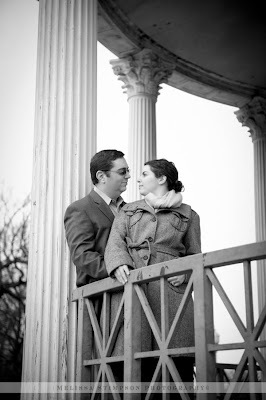 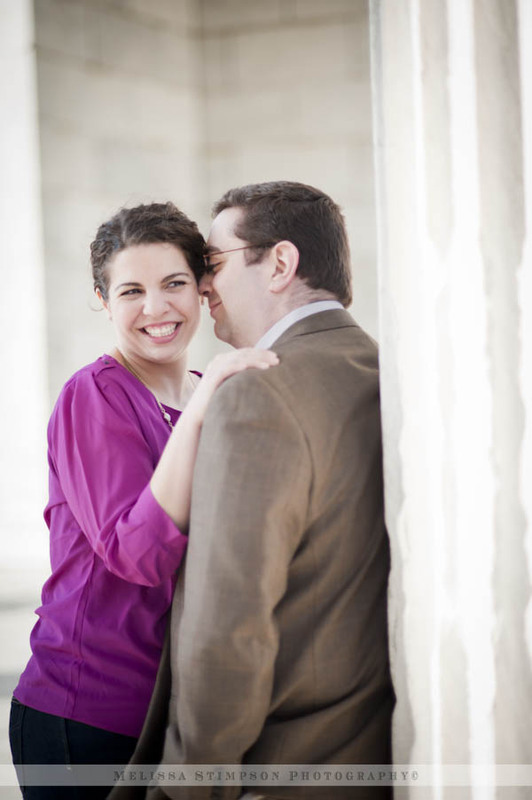 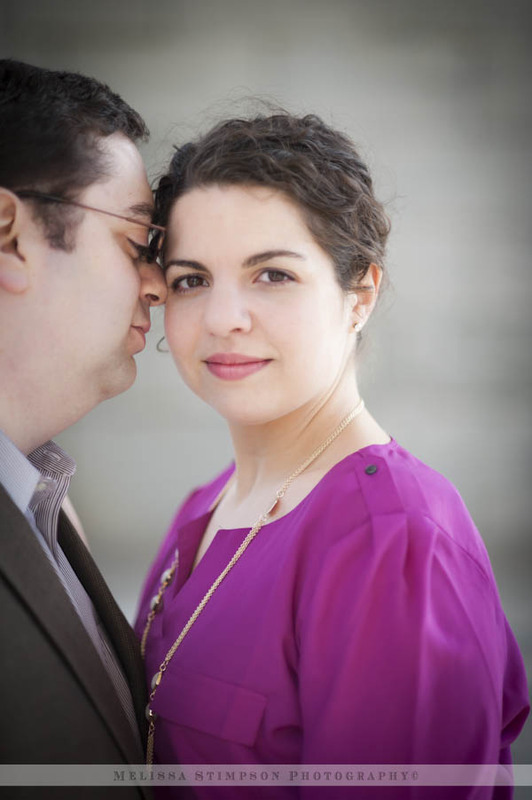 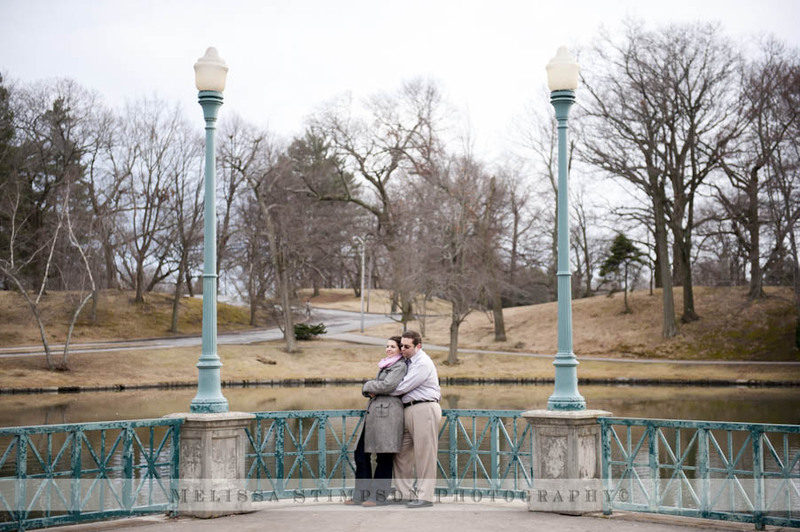 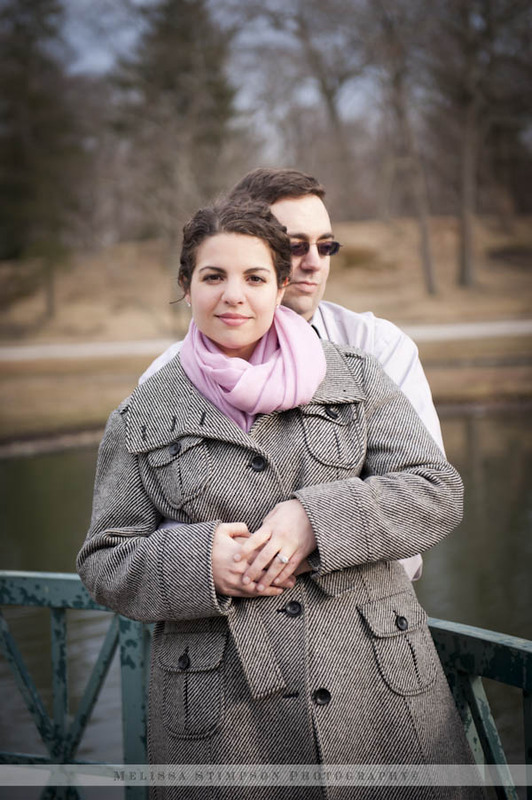 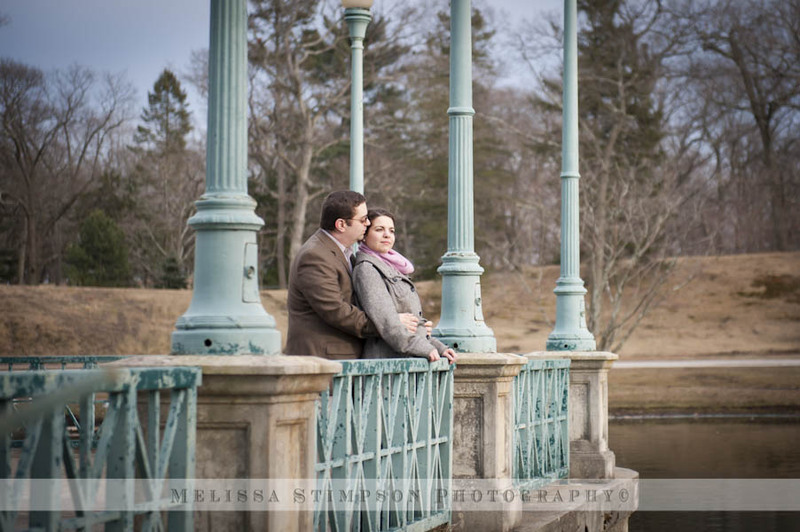 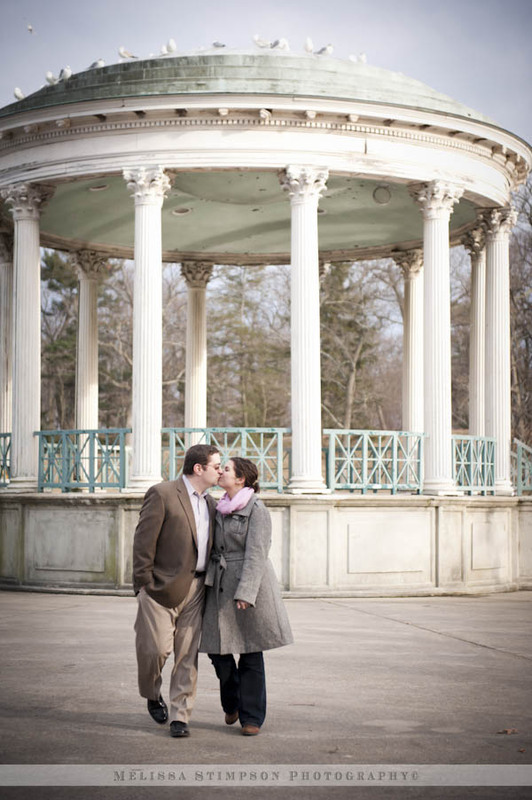 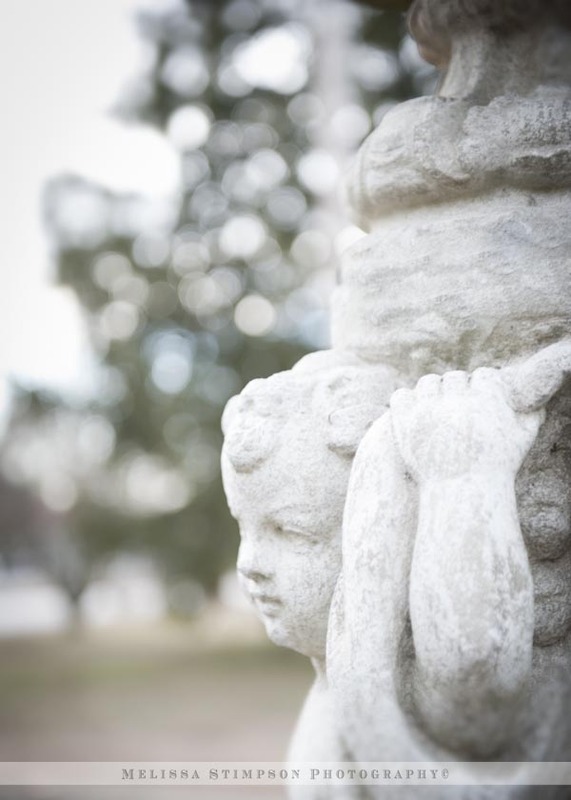 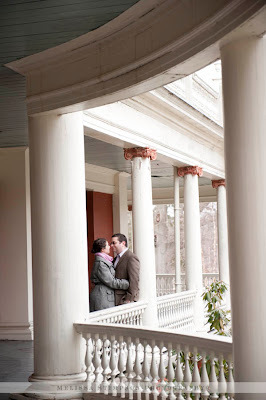 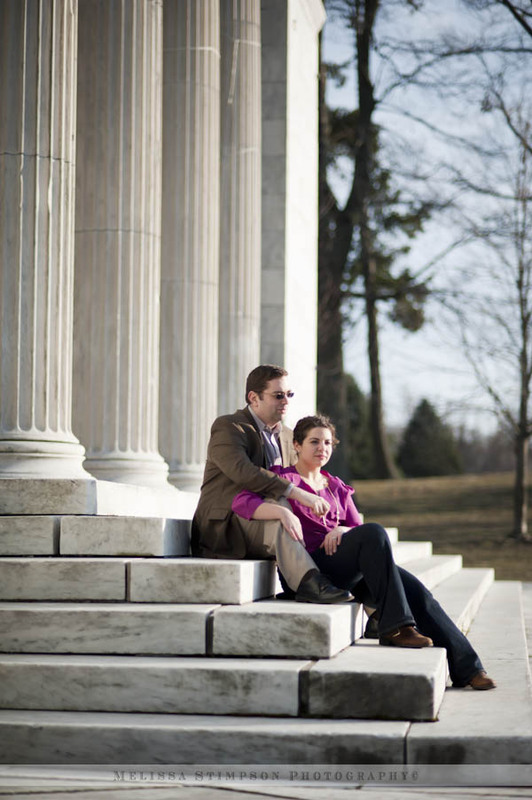 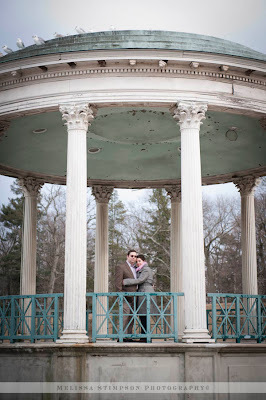 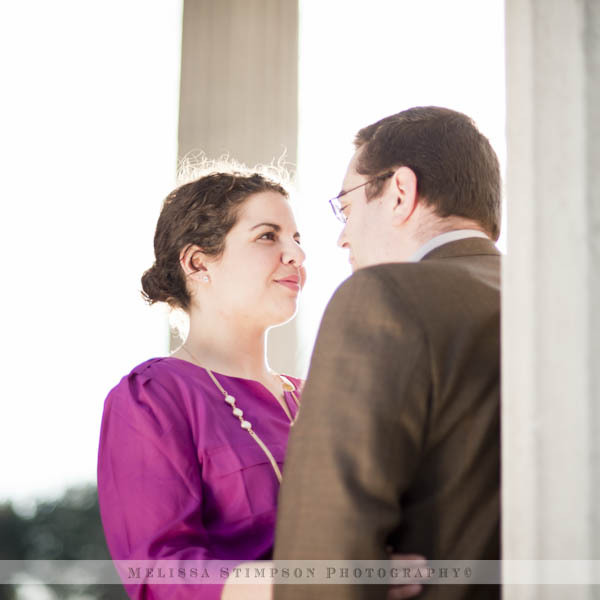 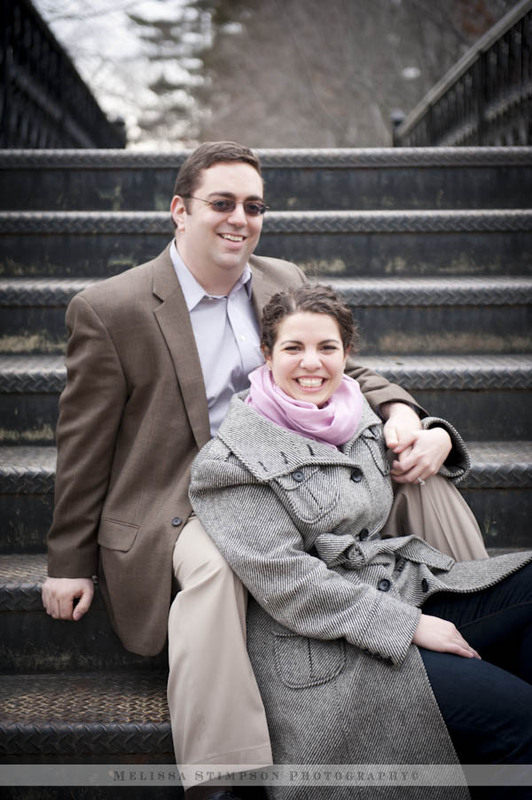 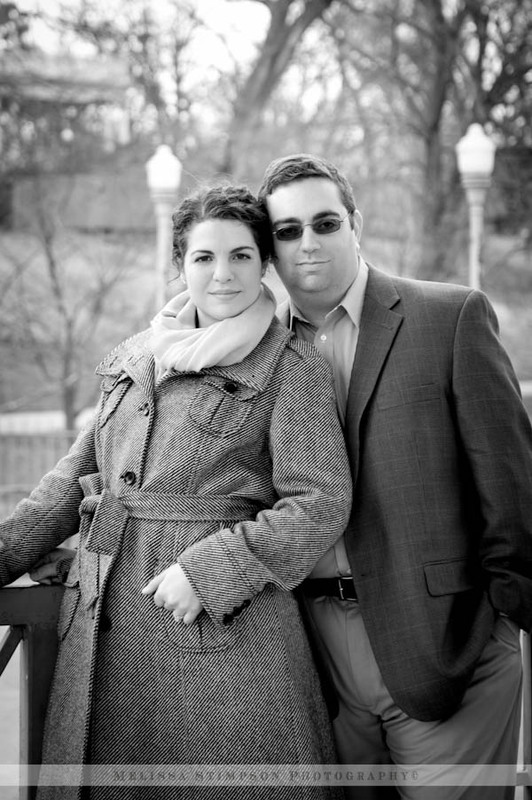 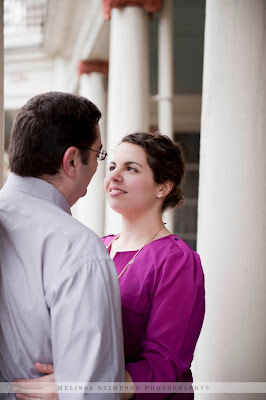 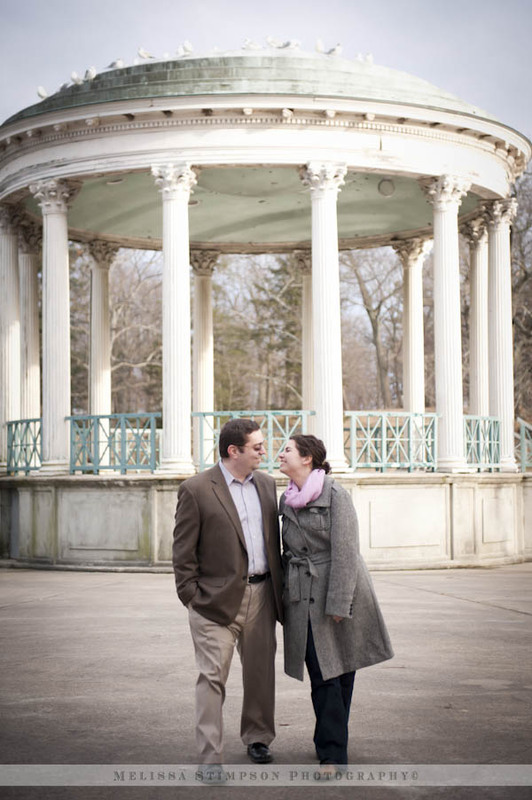 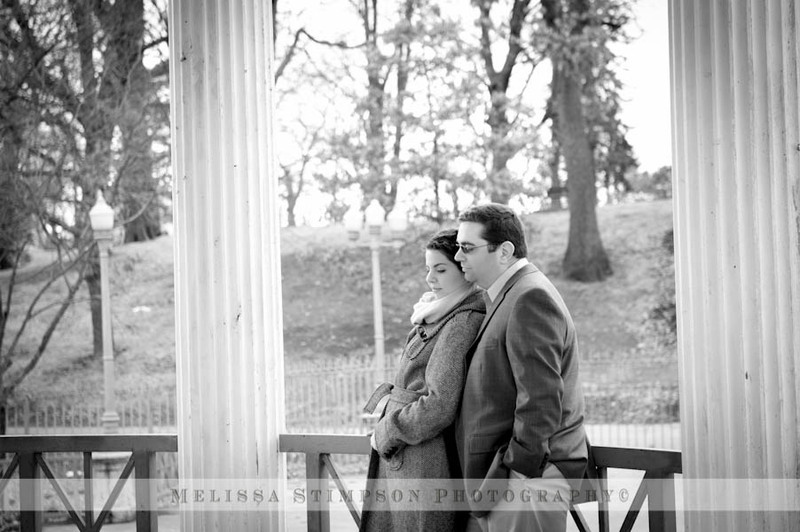 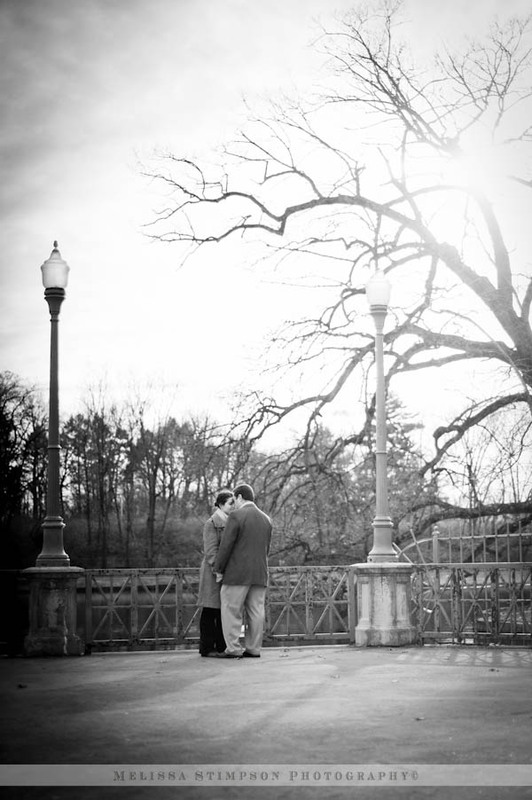 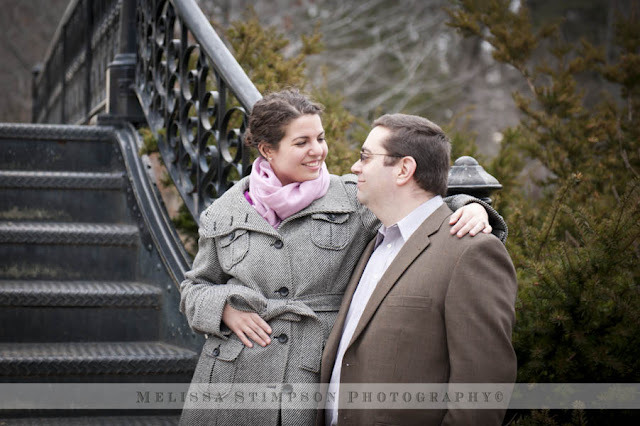 I'm so in love with the photos from Chris and Amanda's engagement shoot. 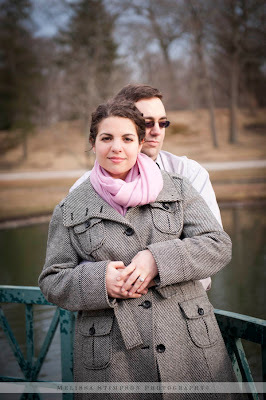 I can't wait for the wedding! 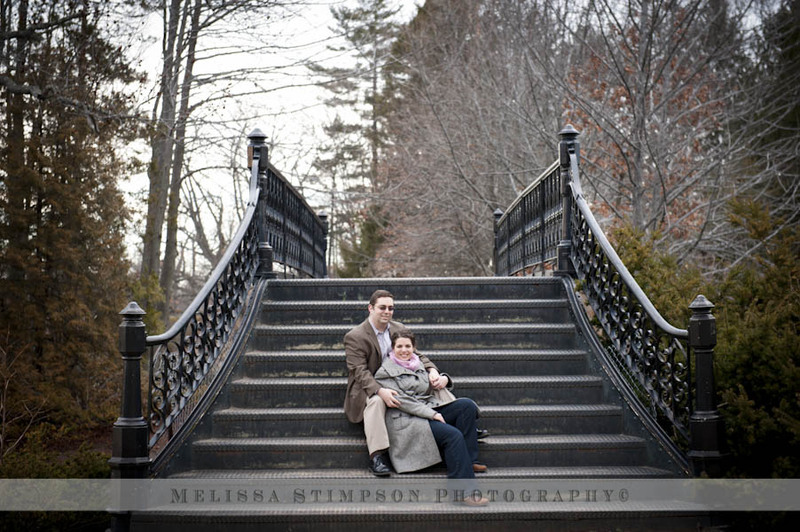 I hope you enjoy viewing their photos! 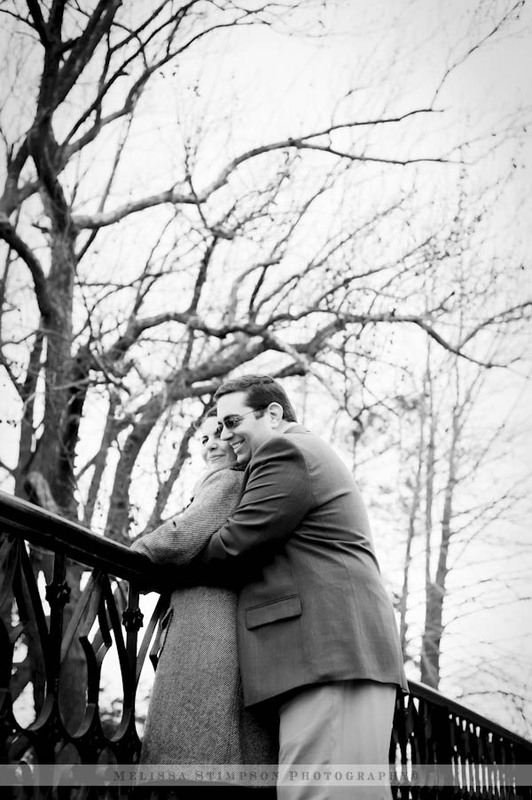 To see their Part 1 click here! 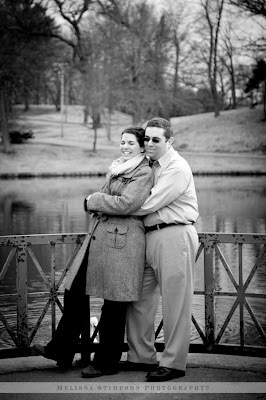 To see their Part 2 click here! There are so many lovely photos of Amanda and Chris that I decided to split up my 2nd post. Stay tuned, because part 3 will be coming later this week! 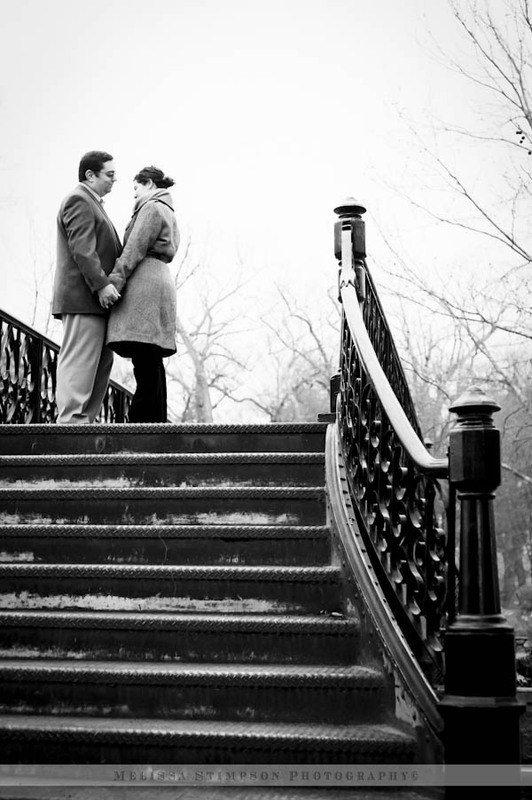 To see their Part 1 click here!